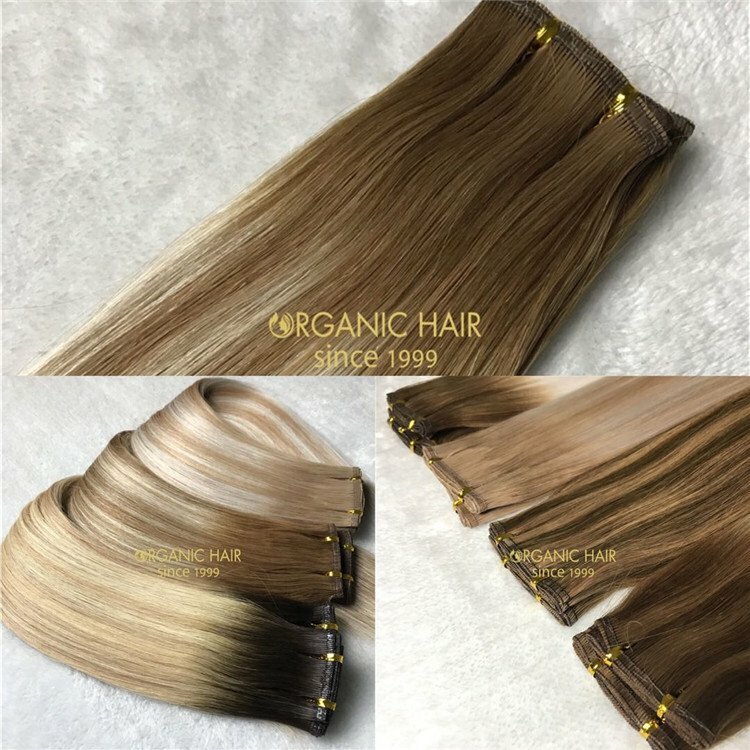 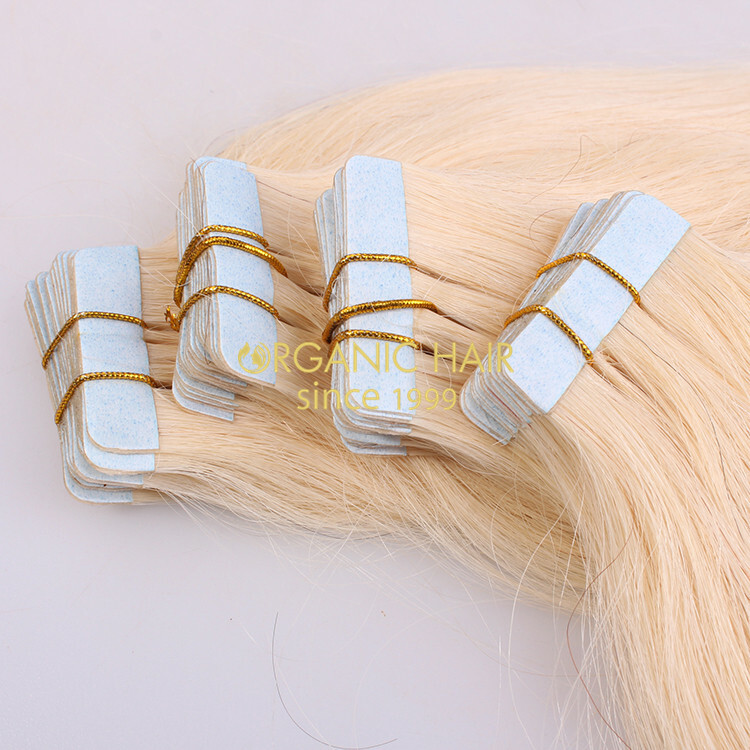 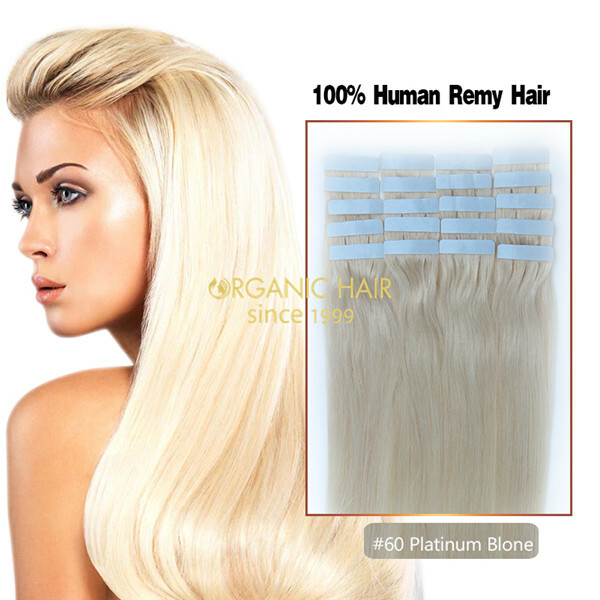 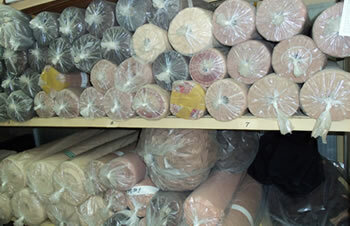 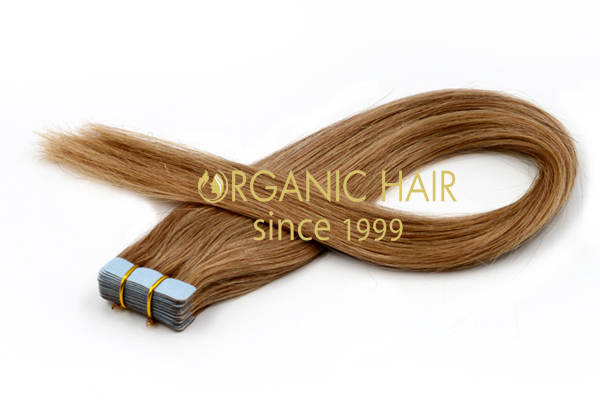 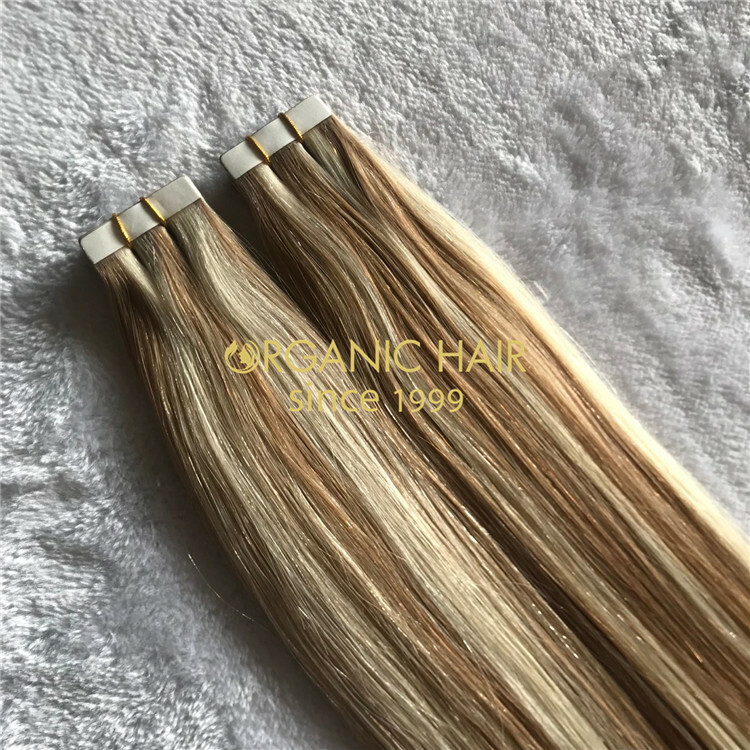 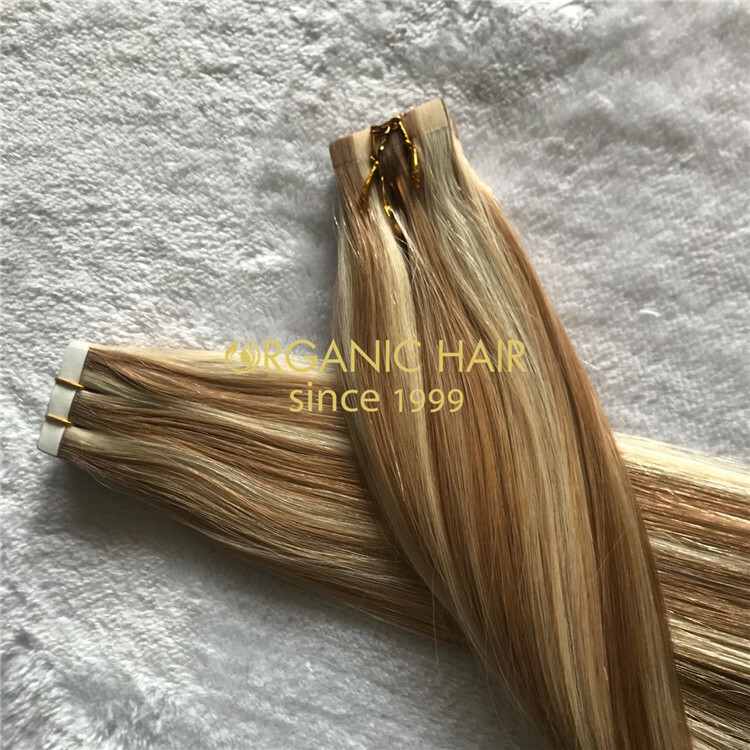 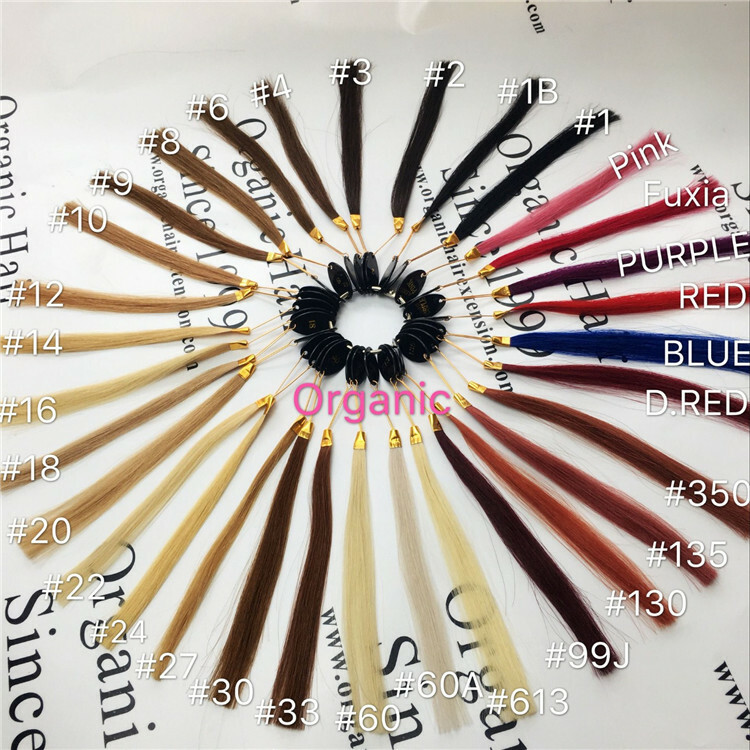 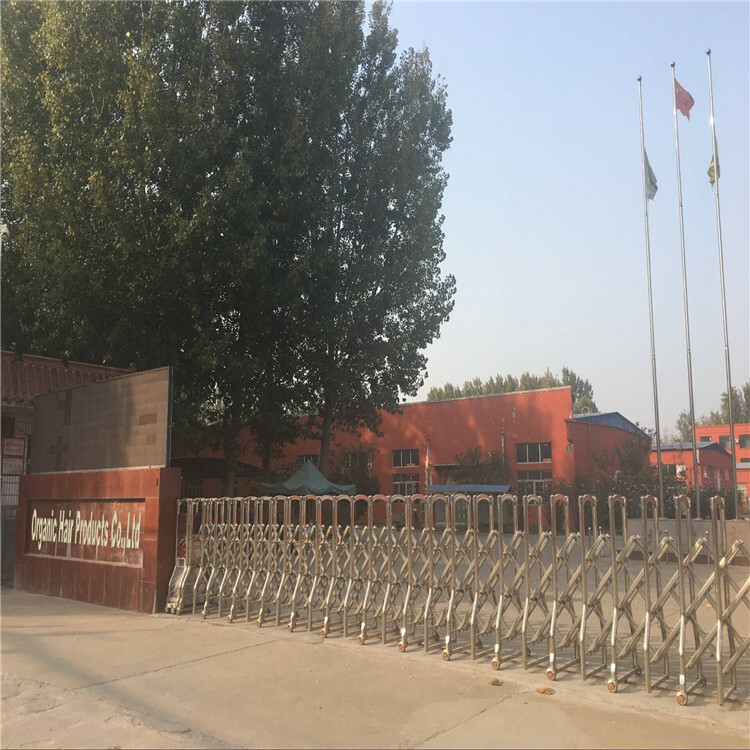 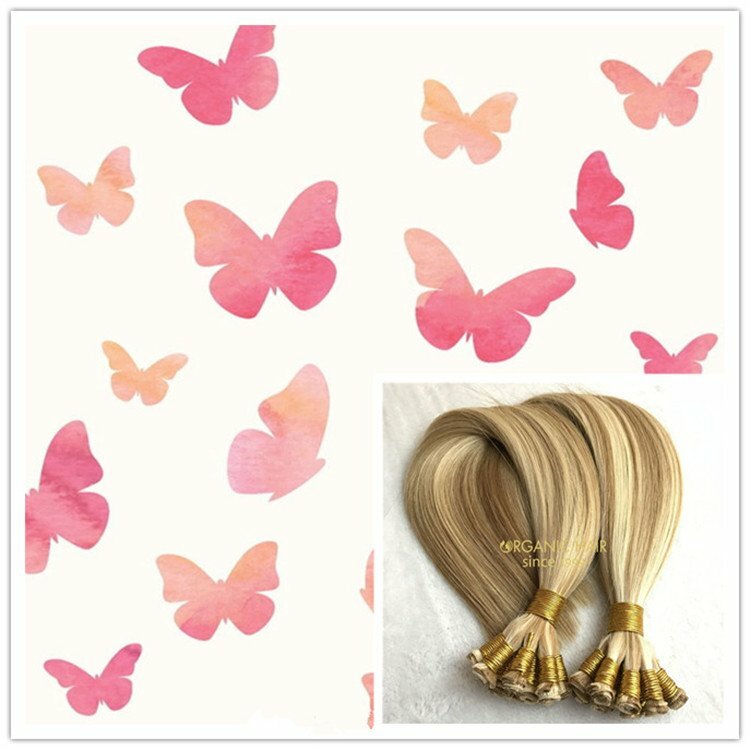 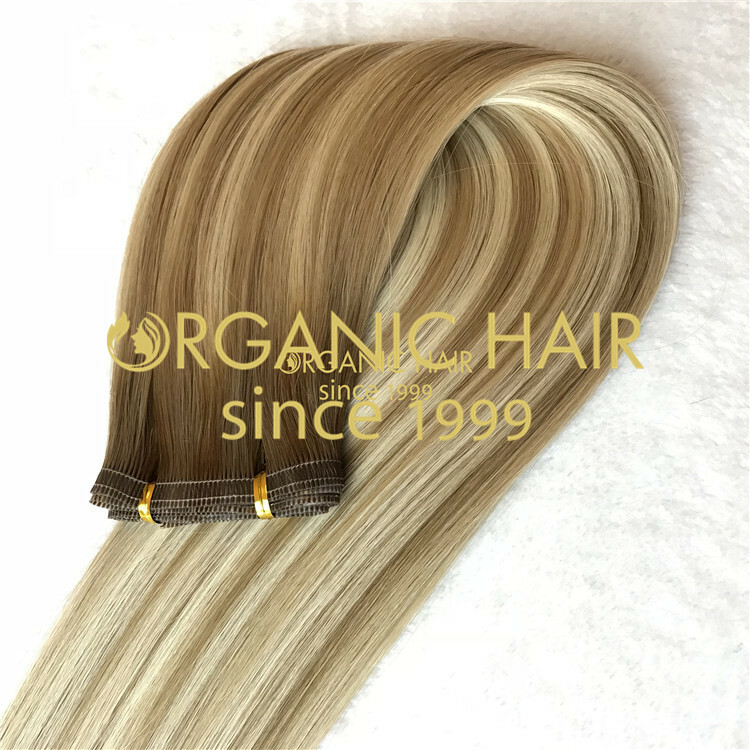 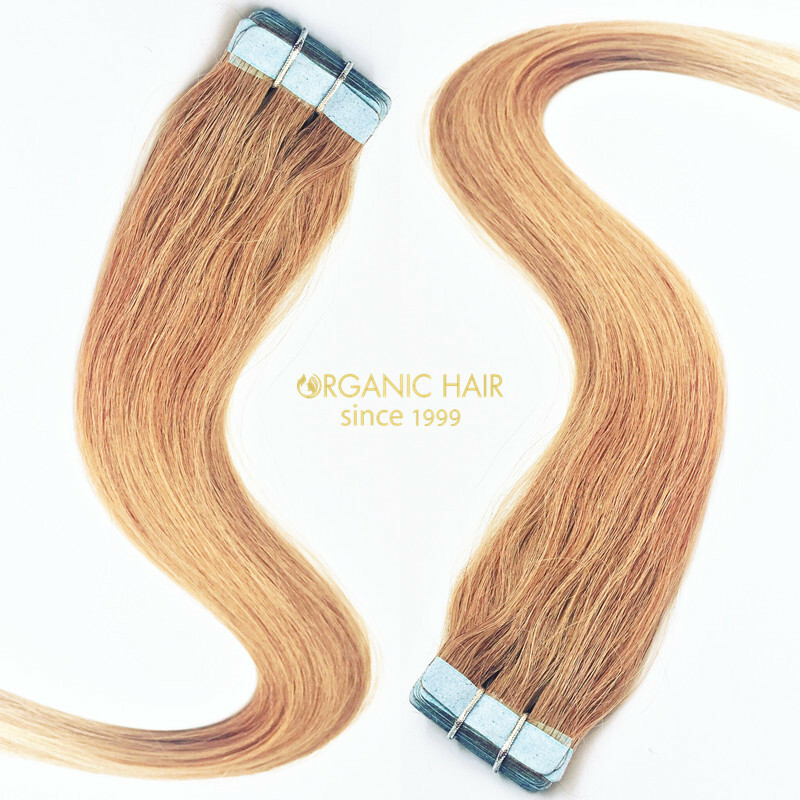 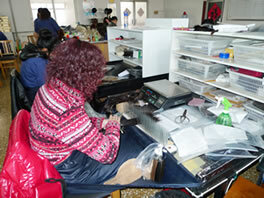 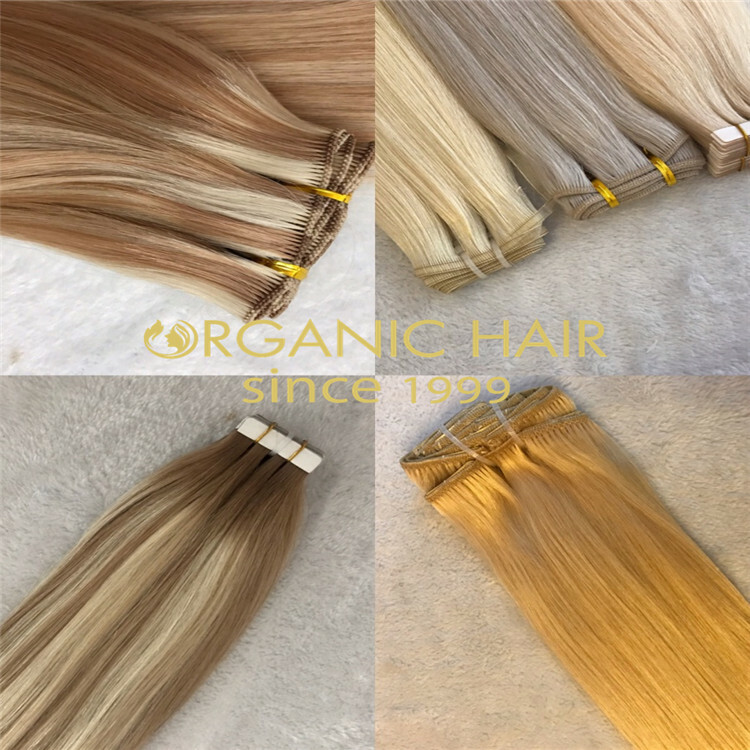 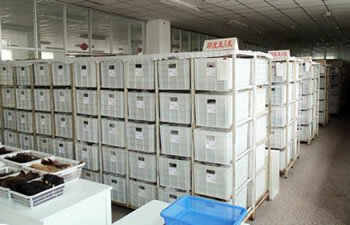 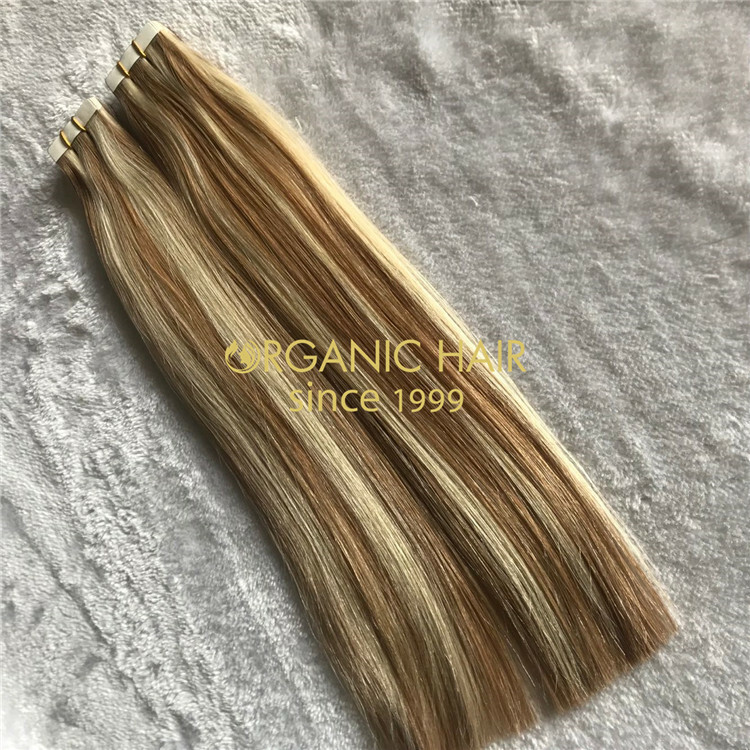 Organic tape in is one of the most professional tape factories in Qingdao,We use the most expensive raw materials on the market, because we are a factory, so our price is enough to pay, if you are also looking for higher quality hair, we will be your best choice. 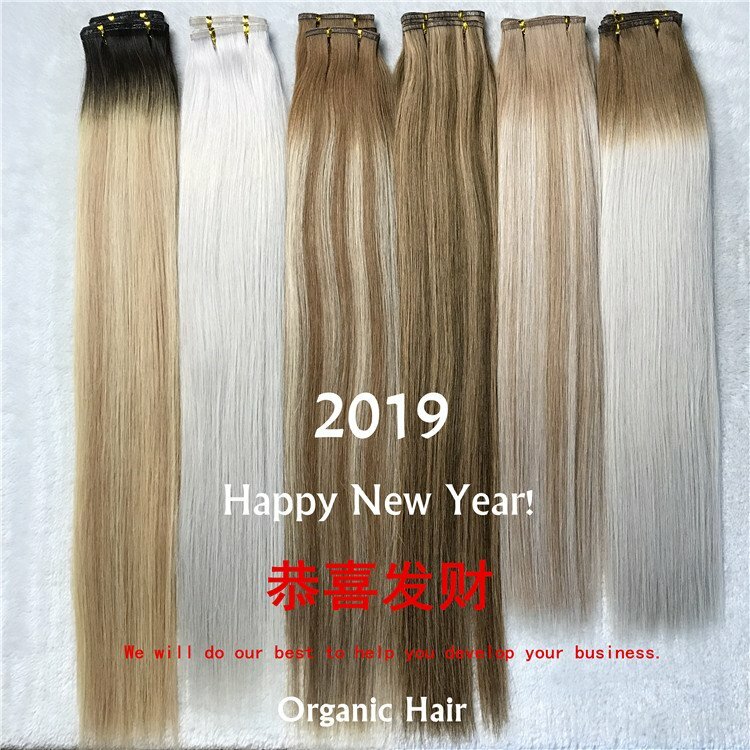 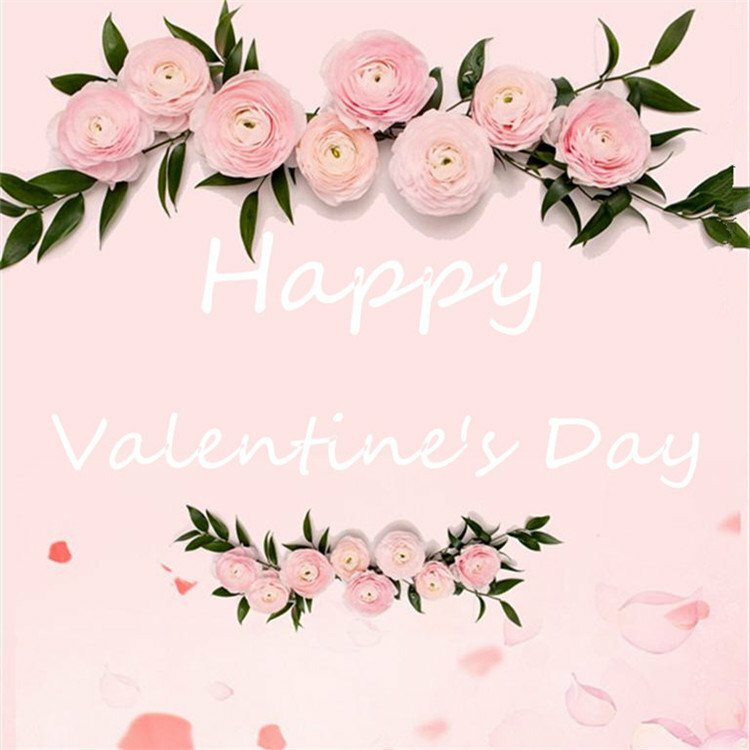 Our Chinese New Year holiday is start from February 3th to 10th.During the period, our factory will still arrange for workers to take turns to be able to continue production without affecting your work,so if you need anything,please contact me. 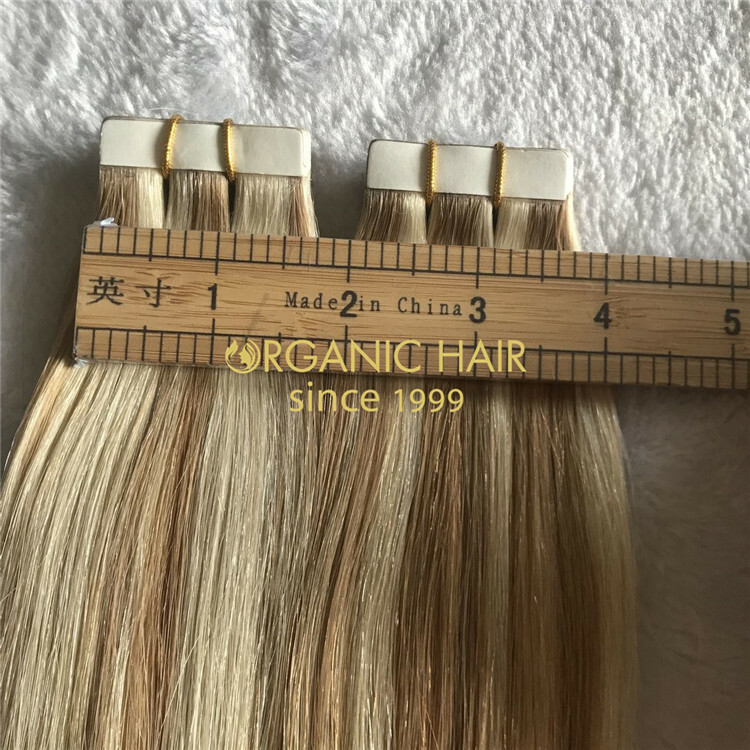 This is customized 16" hair,usually we use 18" hair to make it, so it's actually longer than the original length.